Pamper your man (or yourself) with the Natural Bath gift set. Enclosed in a gift box tied with a rustic ribbon, this gift set includes handmade artisan products made from natural and organic ingredients that will surely soothe his skin. 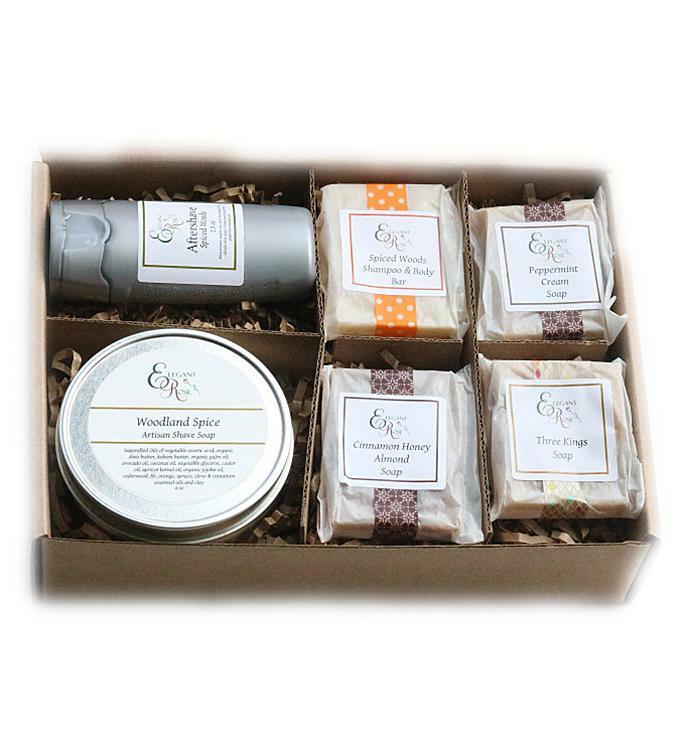 Pamper your man (or yourself) with the Natural Bath gift set.